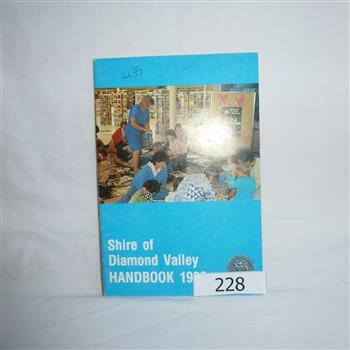 Guide to services provided by Shire of Diamond Valley. The Shire of Diamond Valley was a Local Government Area located about 20 kilometres northeast of Melbourne. The shire covered an area of 74.38 square kilometres and existed from 1964 until 1994.